Today, Apple unveiled a new credit card that offers daily cash back and no annual fees, late fees, or over-the-limit fees. The Apple Card is a “credit card designed for the iPhone,” with features built into the Apple Wallet. Unlike traditional cash back credit cards that accrue cash back over a month’s span, the Apple Card offers Daily Cash. Users earn 2% cash back for their purchases, and that money is loaded into their Apple Wallet each day. Daily Cash can be applied to the card balance, or used to make additional purchases through Apple Pay. Cardholders earn 3% cash back for purchases made directly through Apple, such as downloading something from the App Store or buying a device at an Apple Store. Within the Apple Wallet, users can see such things as their available balance, recent transactions and payment due date. Transactions are categorized by color to help cardholders see how and where they are spending their money each month. Apple also offers a payment estimator so users can plan how they want to pay off their balances. The estimator shows how much interest someone can save by making payments within a certain time frame. The Apple Card is mostly designed to be a digital credit card, housed in Apple Pay. 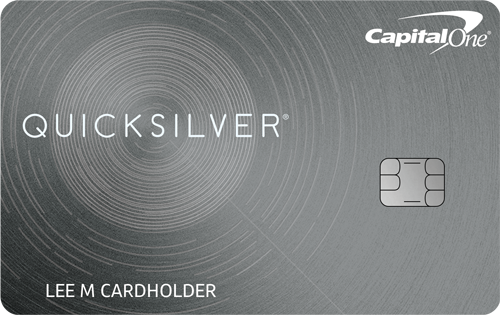 However, Apple will provide a physical titanium credit card as well, which is linked to the same account. 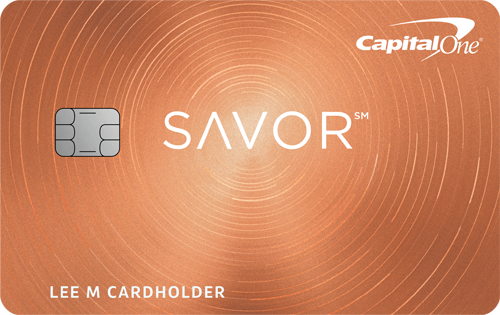 This allows cardholders to use their cards in locations where Apple Pay is not accepted. 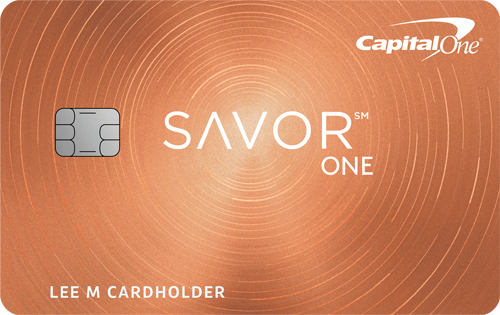 The physical card has no credit card number, CVV or expiration date. That information is stored in the Apple Wallet app. Transactions made with the titanium Apple Card will only earn 1% Daily Cash. The Apple Card will be available in the United States this summer. Interested applicants can sign up for the card through their Apple Wallet.